Find out about the upcoming BBQ events happening this weekend (December 1st-2nd) in Georgia. Find out about the upcoming BBQ events happening this weekend (November 17th-19th) in the United States. 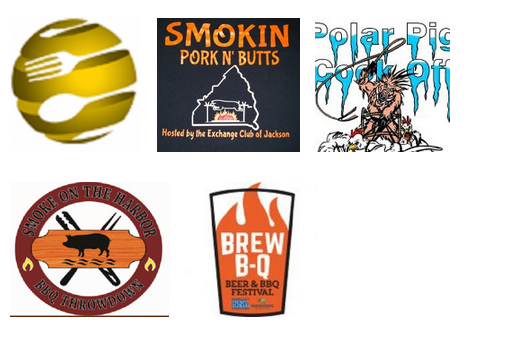 Find out about the upcoming BBQ events happening this weekend (November 8th-14th) in the United States. Find out about the upcoming BBQ events happening this weekend (November 3rd-4th) in the United States. Find out about the upcoming BBQ events happening this weekend (October 27th-29th) throughout the United States. Find out about the upcoming BBQ events happening this weekend (October 20th-21st) throughout the United States. Find out about the upcoming BBQ events happening this weekend (October 13th-15th) throughout the United States and Hungary. Find out about the upcoming BBQ events happening this weekend (October 6th-8th) throughout the United States and Netherlands. Find out about the upcoming BBQ events happening this weekend (September 29th- October 1st) throughout the United States.